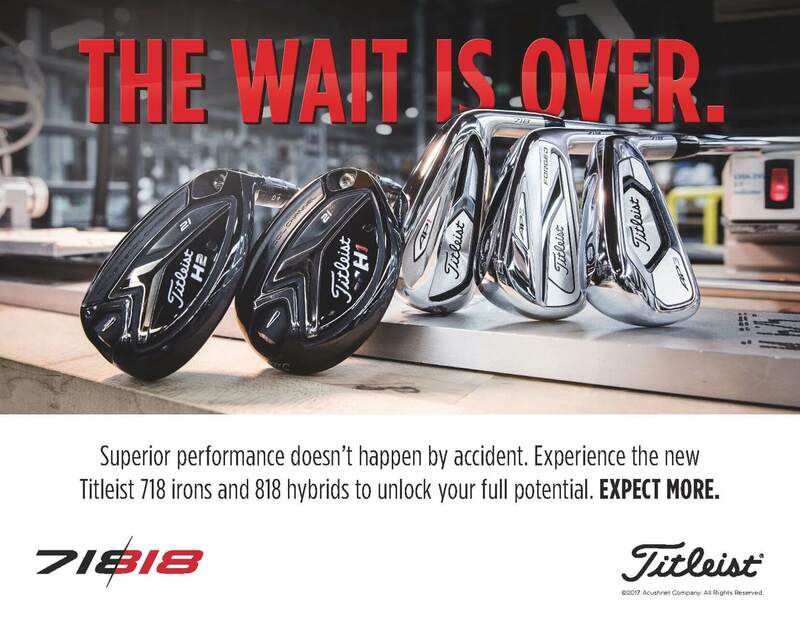 The new Titleist 818 Hybrids and 718 Irons are now available to preorder and will be ship 9/29. 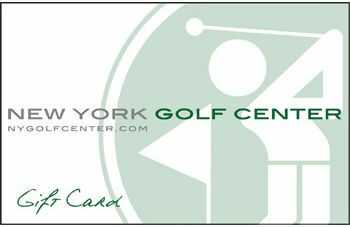 Stop by one of our locations to demo the latest from Titleist. The new Titleist 718 Iron lineup features 6 different models offers six models – AP1, AP2, AP3, T-MB, CB and MB – precisely engineered to meet the performance requirements of players at every level of the game. New 718 AP1 irons are built for maximum distance and maximum forgiveness. Longer and more forgiving than the prior generation, 718 AP1 irons combine classic Titleist look and feel with the game’s most advanced game improvement technology to produce an iron that is easy to hit, get in the air and stop on the green quickly. The all-new 718 AP3 is the player’s distance iron. An innovative hollow-blade design with high-speed face technology, AP3 merges everything Titleist has learned from creating and advancing AP1 and AP2 irons to produce the longest, fastest Titleist player’s iron ever. New 718 AP2 continues to raise the bar, improving upon the technology and performance that have made AP2 the gold standard of modern tour irons. The co-forged, cavity back design provides ultimate playability with consistent distance and forgiveness, packaged in a tour-validated profile that delivers pure forged feel. The ultimate utility iron, 718 T-MB has grown into a full set of uniquely designed irons that deliver effortless distance at every loft in a technical, muscle-back shape. Initially developed as a high launching, player’s long iron, the hollow-body, multi-material design of T-MB produces a powerful combination of high launch and forgiveness with a playable trajectory. New 718 CB irons continue Titleist’s legacy of delivering tour-proven performance in a sleek, cavity back profile, delivering precision shot control with added forgiveness through the game’s most high-tech blade construction. A classic muscle back designed for today’s game, new 718 MB is the modern choice for those players desiring maximum shot control with a traditional forged look and feel. he new Titleist 818 hybrids incorporate tour-proven Titleist driver technology to create the longest, most accurate Titleist hybrids ever – providing dedicated golfers with the performance and fitting precision for improved long-game shotmaking. 818H1 is designed for golfers who have a sweeping delivery to the ball and prefer the look of a fairway wood. The larger profile provides high launch, effortless distance and tremendous forgiveness.